The Envoy ‘Concept 2015’ show by FH studio took to the stage recently on the 25th of November for the second consecutive year at Waters Edge. 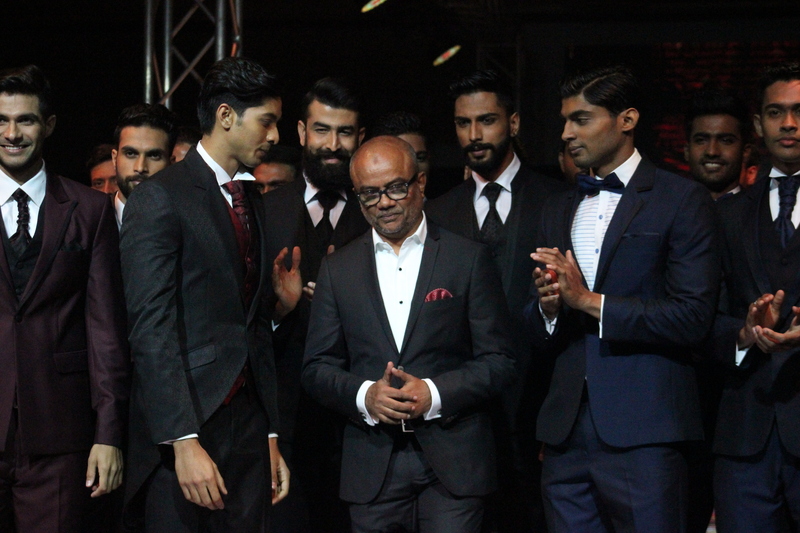 The brainchild of leading men’s fashion consultant Fouzul Hameed, Envoy ‘Concept 2015’ took menswear to dizzying heights and received rave reviews from the dazzled attendees who included iconic figures from the fashion industry, innumerable celebrities and sports personalities. Taking its cue from European architecture and the colours of nature, it showcased a total of nine collections that were inspired by hues, form, rhythm, shades, texture and patterns. 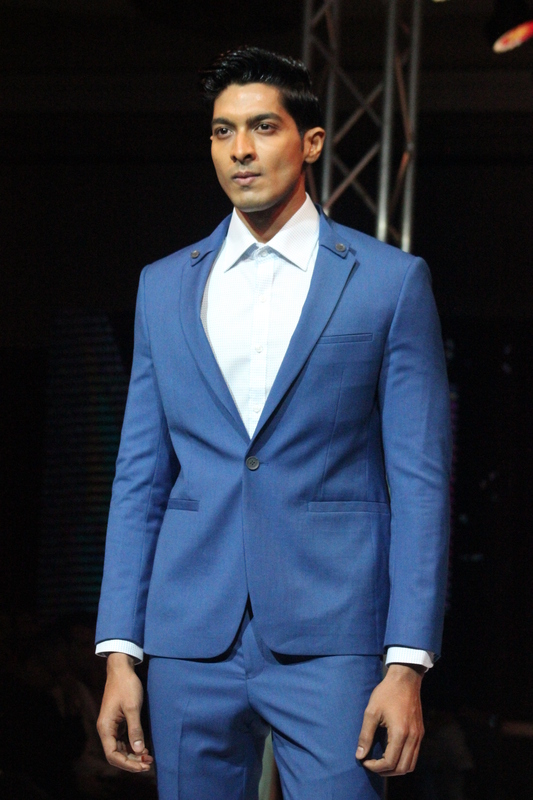 The collections featured included the Blue Story, Printed look, Denim look, Italian look, Indoor Western look, Fusion look, Formal look, Power Dressing look, and Ceremonial look. 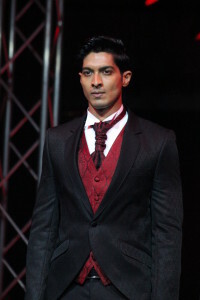 Adding the extra oomph, to the event in question, were renowned local and international models that showcased each collection. 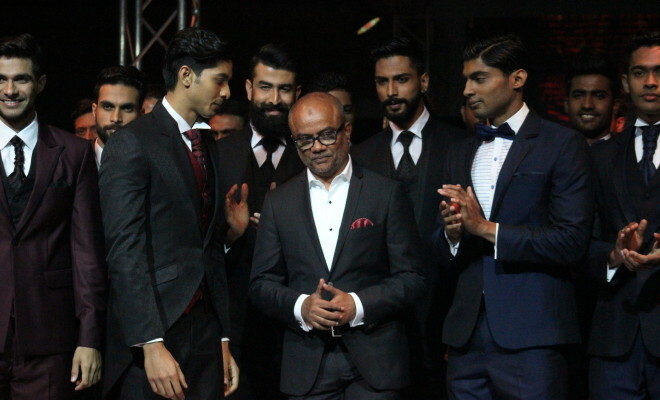 These collections served as a preamble to fashion trends ahead of us in the coming year, providing people with insight to menswear and what they will be able to use to dress for different occasions. All proceeds from the event were directed towards the ‘My Friend’ project, a CSR initiative by Fouzul Hameed that helps educate underprivileged and marginalized children across Sri Lanka. To further support the initiative and raise funds for the project, an auction was also held at the event.